Remember how Nintendo wasn't going to release The Last Story in the United States, even though it's an awesome role-playing game and the Wii was barren for two whole years? Remember how XSEED came in and scored a publishing deal just by asking for the game late last year? 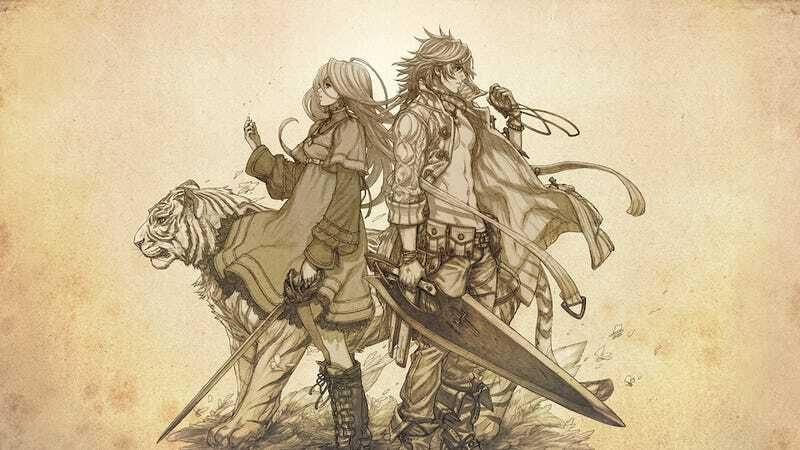 The Last Story's not up on digital stores yet, but it should be soon. XSEED says the game should arrive on store shelves within the next few days. It's an awesome game, by the way. You can play it on your fancy new Wii U, too, and I hear the resolution upscales, although I haven't had the chance to try that yet. Have you? Let me know below.